College kid’s dream or toddler’s worst nightmare? Instant noodles have reportedly sent thousands of children to the hospital. A 10-year-long study presented at the American Academy of Pediatrics National Conference shows that one in every five scald burns are from the instant snack. In a story from Buzzfeed, Dr. Courtney Allen and other professionals explored the number of scald burns children experience thanks to the snack’s hot water preparation. Shockingly enough, the study found that instant noodles send over 9,500 children to the hospital every year. Scald burns reference thermal burns from hot liquid or steam, according to Buzzfeed. These burns can span from the first to third degree and most often affect children under five years old or folks over 65. 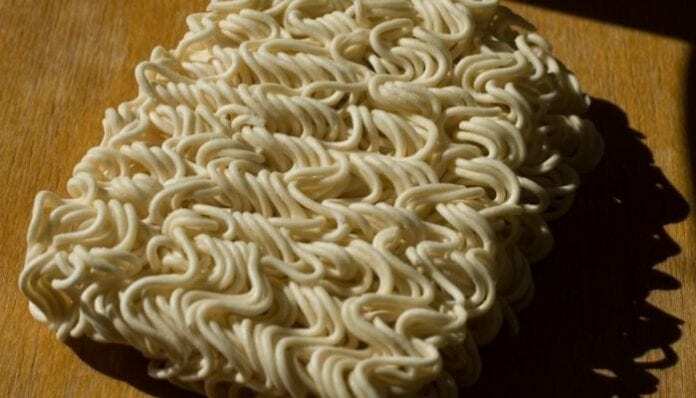 In the instant noodles experiment, researchers found that most of these burns occurred on the torso, as opposed to the mouth or legs. The average age children experienced these burns was seven-years-old. However, while scald burns can, in bad cases, cause shock or death, there were no fatalities related to instant noodles. In fact, most children were treated within one visit. And thank goodness for that; Imagine putting “Died by Ramen” on a headstone. You can treat mild scald burns at home by running cool water over the affected area and applying a bandage. However, if blistering occurs, a doctor’s visit may be in order. What do you think about injuries regarding instant noodles? Sound off in the comments below.